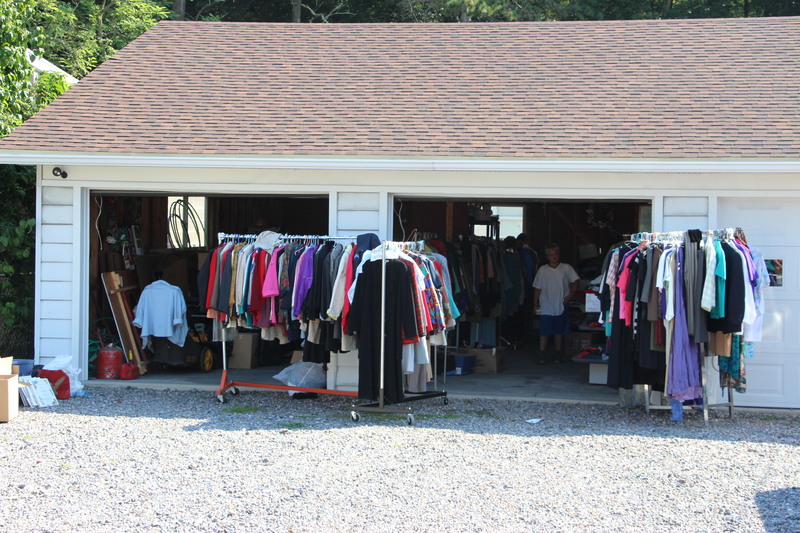 Pictured are some volunteers from the event. 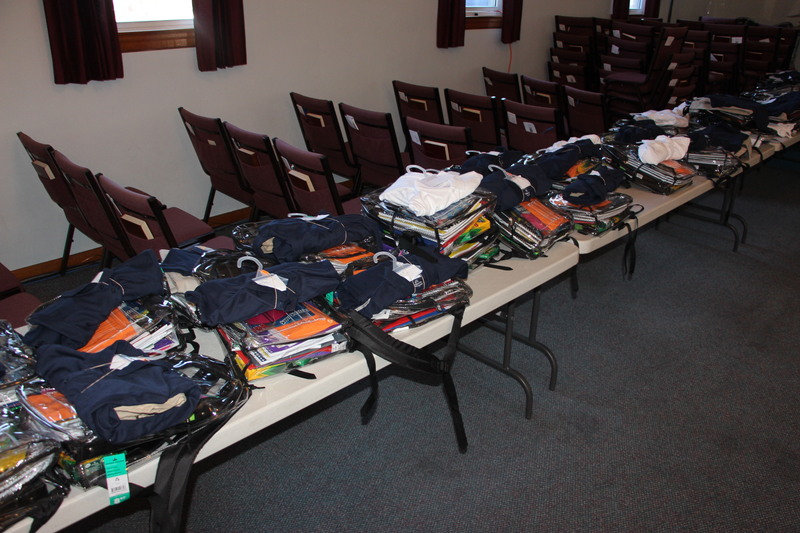 New Life Assembly of God in Tamaqua held their annual back-to-school school supply giveaway and outreach on Saturday (August 15, 2015) at their church. 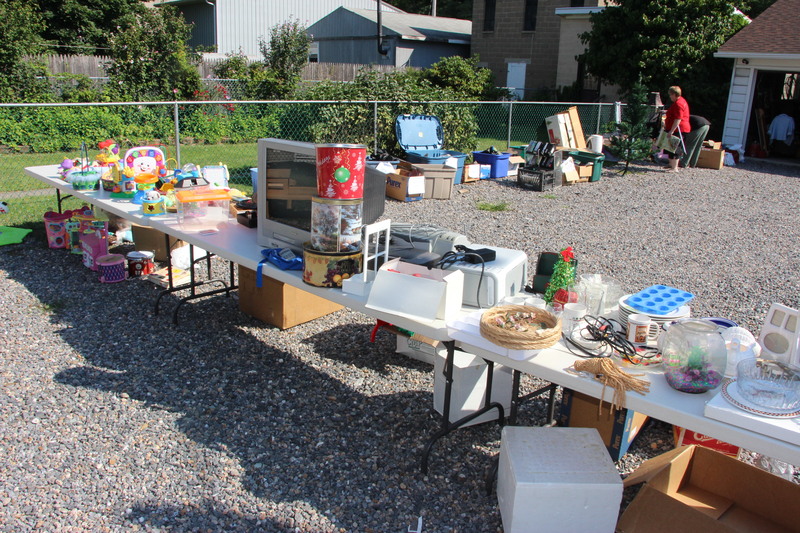 The event, titled “Supplied By Love… Back To School Giveaway”, was free. Families were required to pre-register. 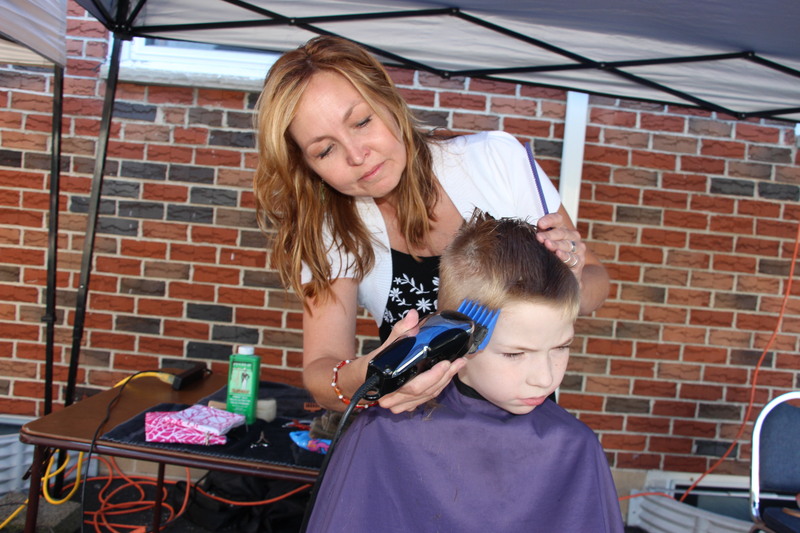 In addition to backpacks and supplies, kids were given the option to receive a free haircut. 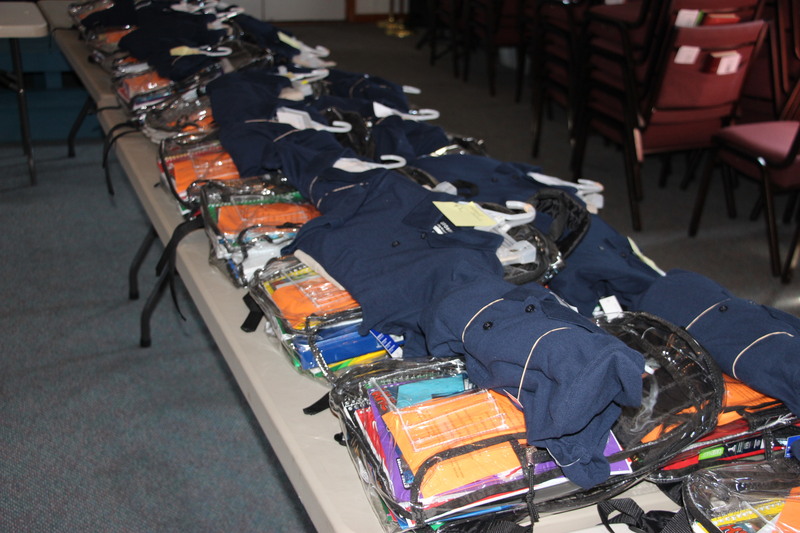 It is estimated that about 75 families benefited from the giveaway. The church can be found on Facebook at https://www.facebook.com/NewLifeAGTamaqua.